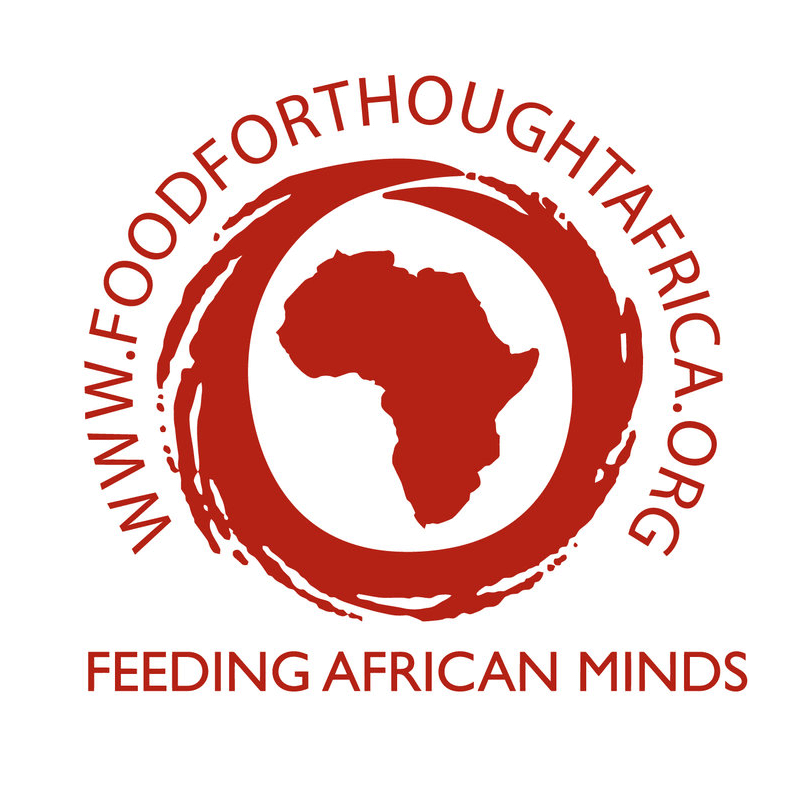 Food For Thought Africa is a Northern Ireland based charity established in 2007 by retired teacher Denise Kennedy and former solicitor Maeve Marnell. We work to overcome poverty in Africa through education providing feeding programmes in schools and secondary school scholarships. Many children from the slums of Nairobi are faced with the daily decision of going to school and going hungry or skipping school and spending the day begging and stealing in the hope of getting something to eat that day. By offering a cooked meal in school we encourage the children to come to school and stay in school and get themselves out of poverty for good. As a result of our feeding programme, the children in our primary schools started to show a dramatic improvement in the KCPE (the exam they do to gain admittance to secondary school).